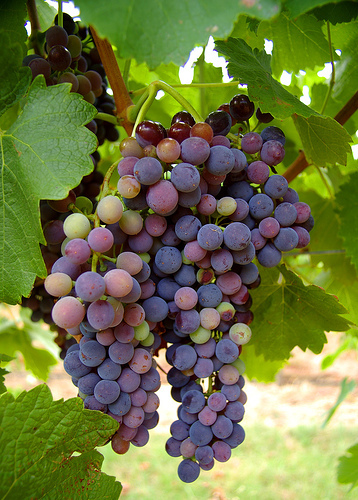 Fancy a wine-lovers holiday in the South of France where you can take some time to explore these vibrant wine growing regions? September is the perfect time to pay a visit to these areas. The warm late summer sun means that the weather is still perfect for that early evening glass of wine on the terrace. Everyone’s idea of heaven! 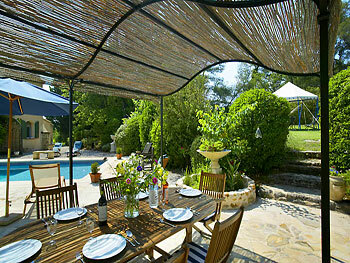 To avail yourself of such opportunities, why not stay in comfort and luxury in one of South France Villas properties? 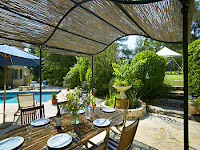 AM011A La Saisonnière is a beautifully decorated luxury villa in the Cote d’Azur. Close by is the Bellet wine-region that surounds Nice. 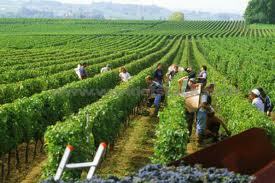 It is one of the smallest AOC regions in France, but produces wines of excellent quality. 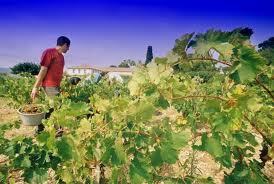 Wines from this area are difficult to come by outside of Nice so you are bound to discover something rare and original. 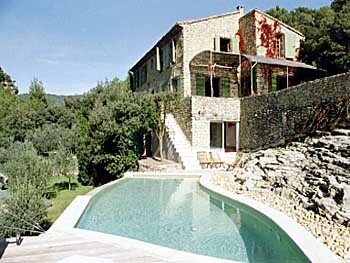 VU014A Saumane a large Provençale house with stunning views, near the Coteaux d’Aix en Provence region close to famous Châteauneuf-du-Pape, A wine lovers dream!